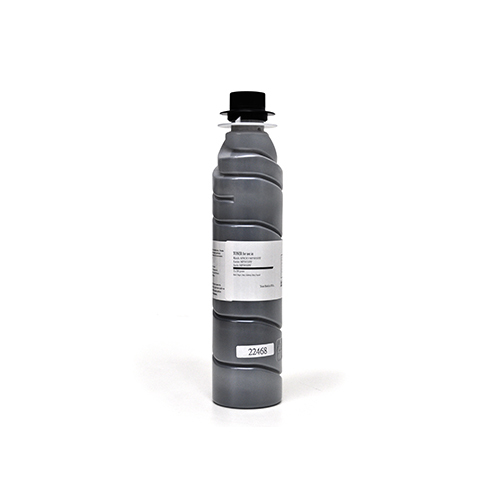 for OEM equivalent performance and image-quality with all major brand OPC-drums. 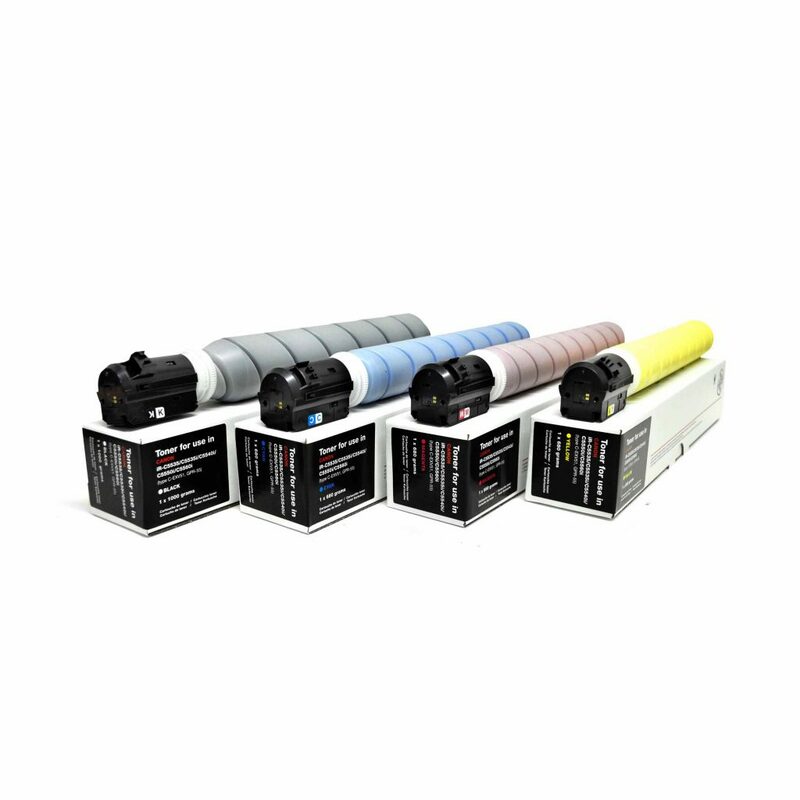 Premium compatible color-toner (engineered in Japan – produced in China) for OEM equivalent performance and image-quality. 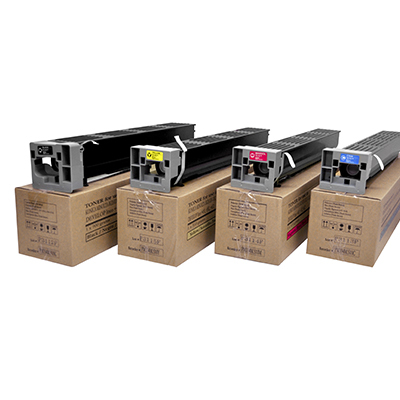 Premium compatible toner (made in USA) for OEM equivalent performance and Image-quality. 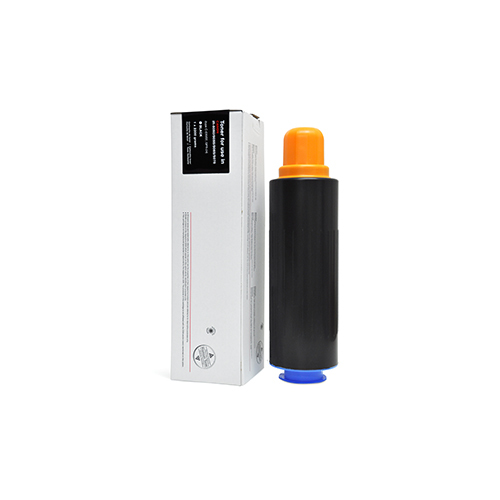 Premium compatible toner (made in Japan) for OEM equivalent performance and Image-quality. 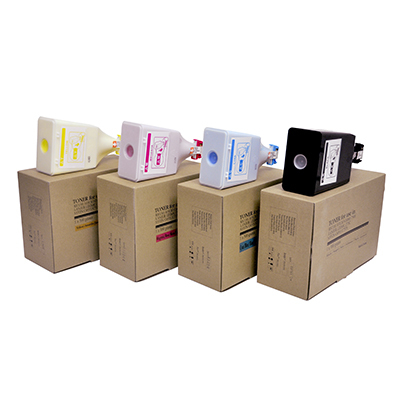 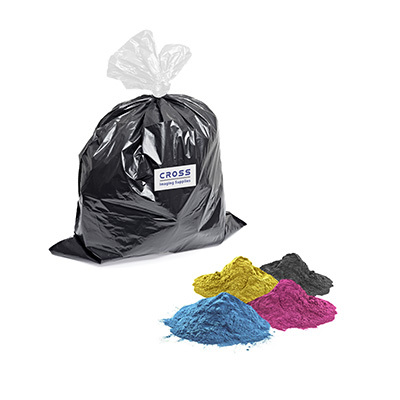 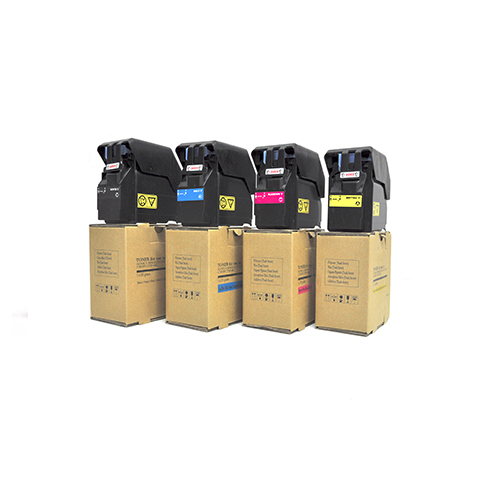 Premium compatible color-toner (engineered in Japan for OEM equivalent performance and image-quality. 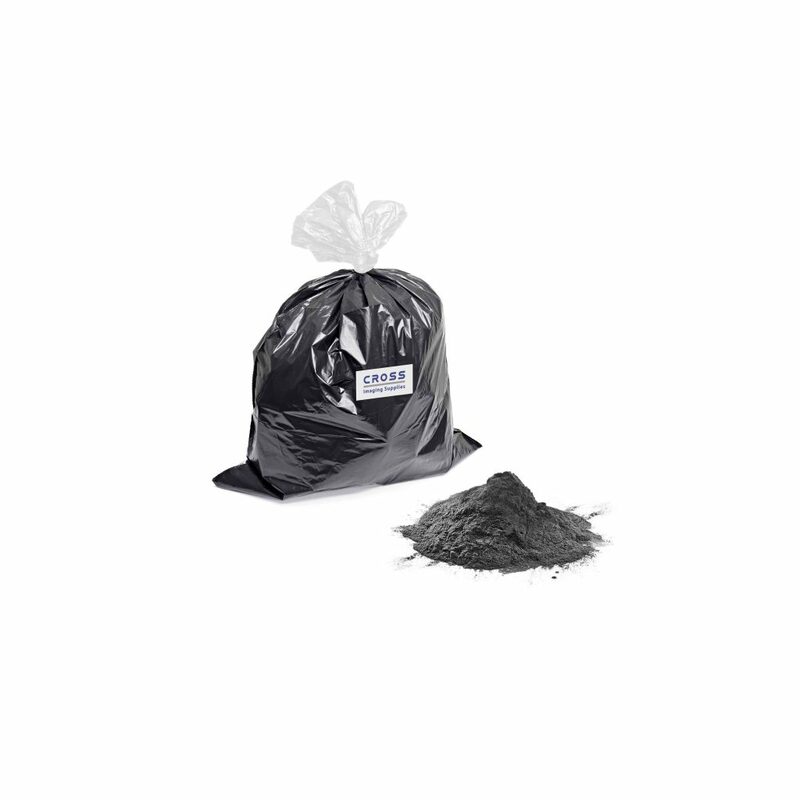 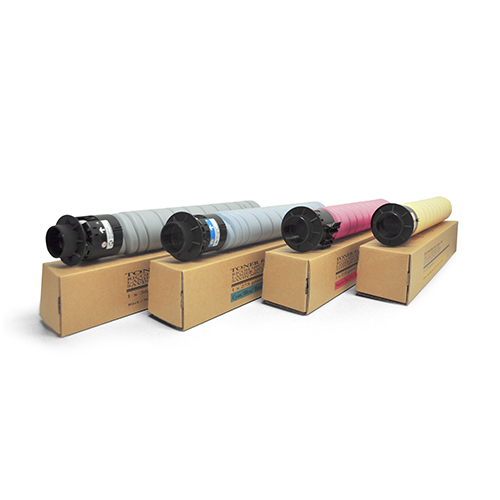 for OEM equivalent performance and image-quality. 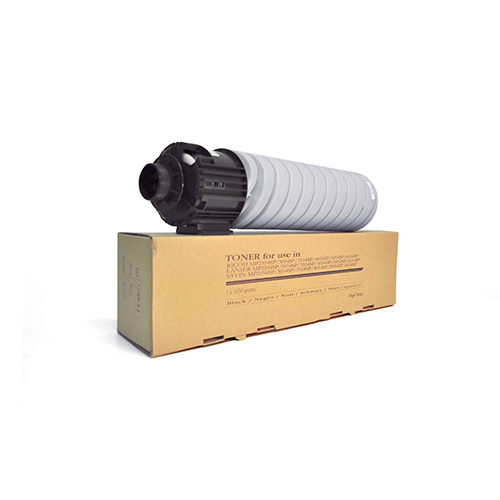 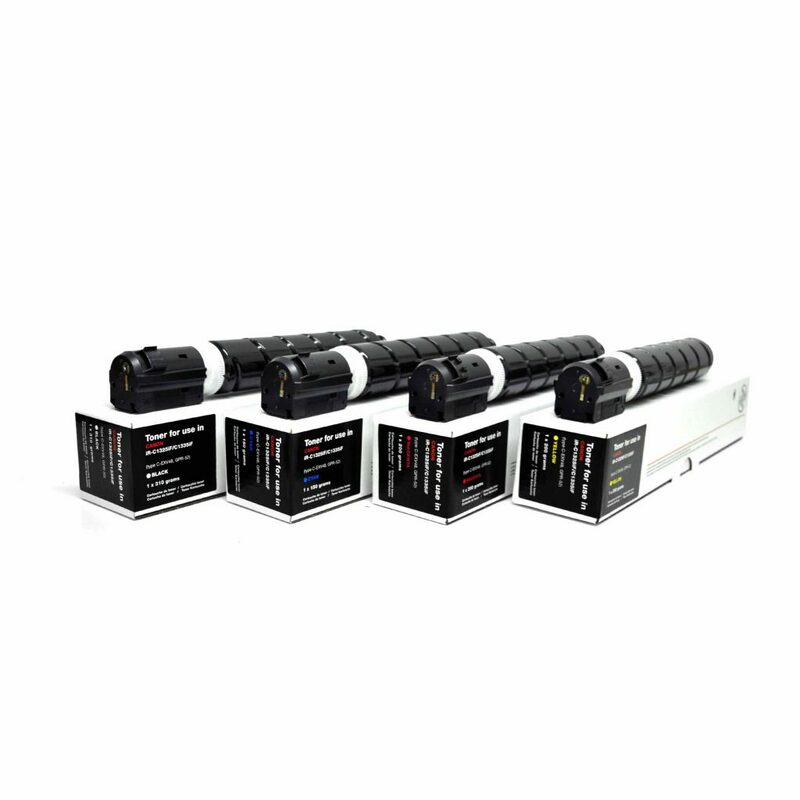 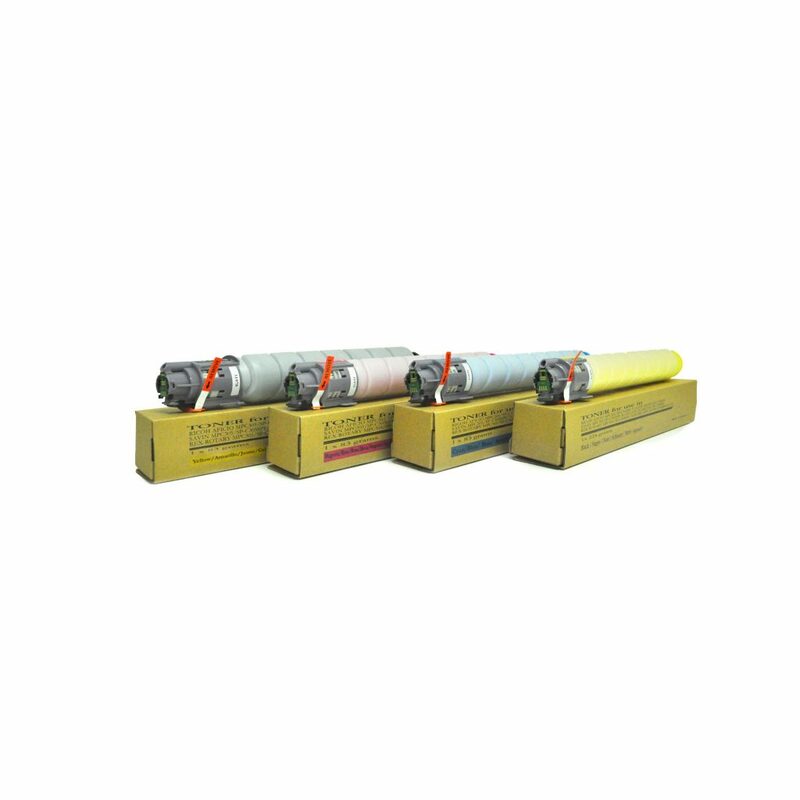 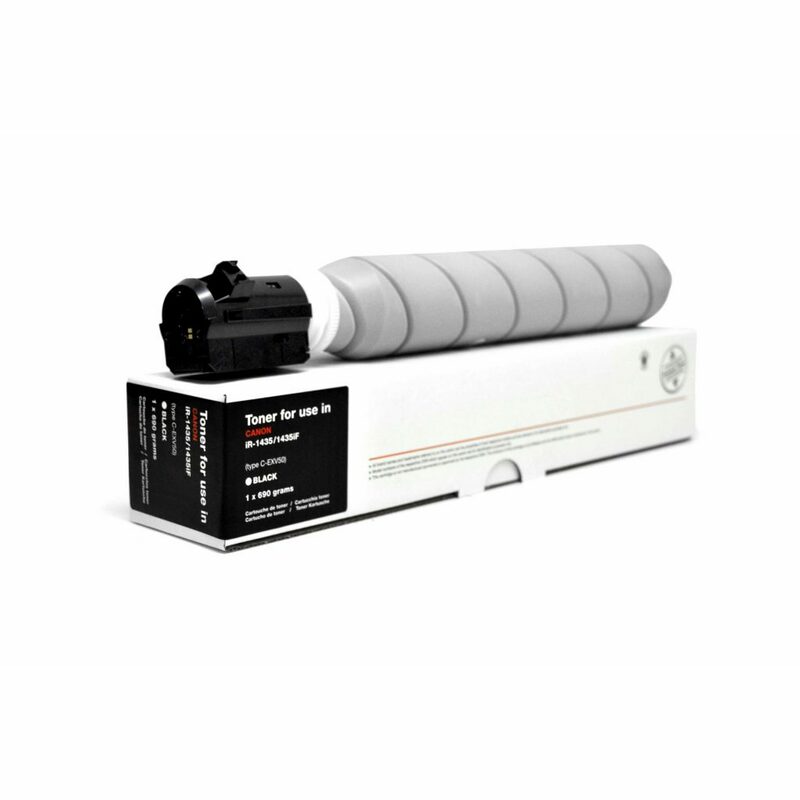 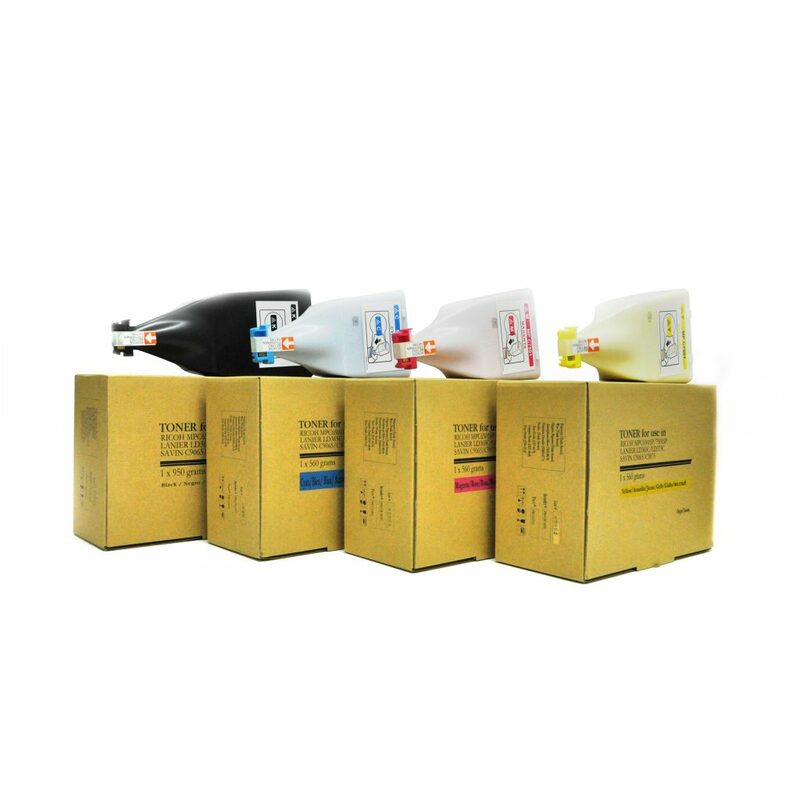 These toner are also deliverable in bulk (our codes BH-14Y/M/C/K). 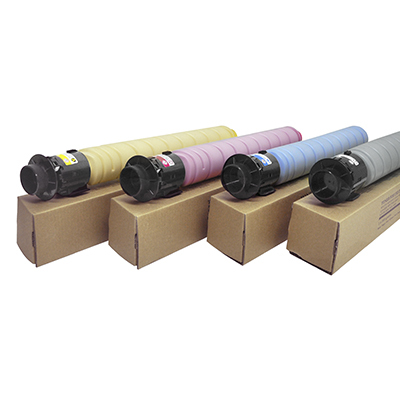 These toner and also the required carrier are deliverable also in bulk (our codes BHY/M/C/K-12 (bulk toner) and BH-12D (bulk carrier).